A microbrewery or craft brewery is a brewery that produces a small amount of beer. 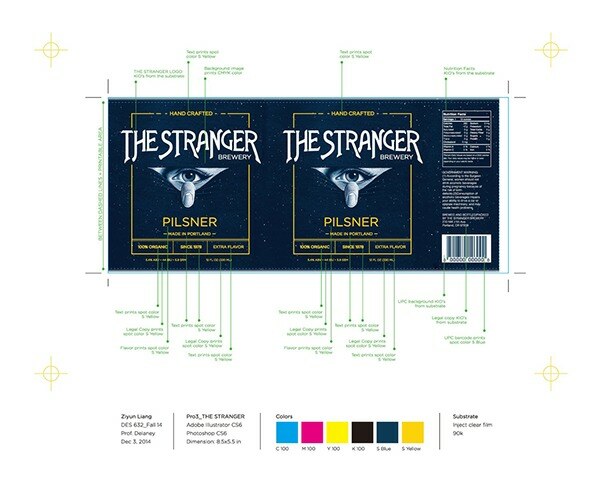 Such breweries are generally characterized by their emphasis on quality, flavor and brewing technique. 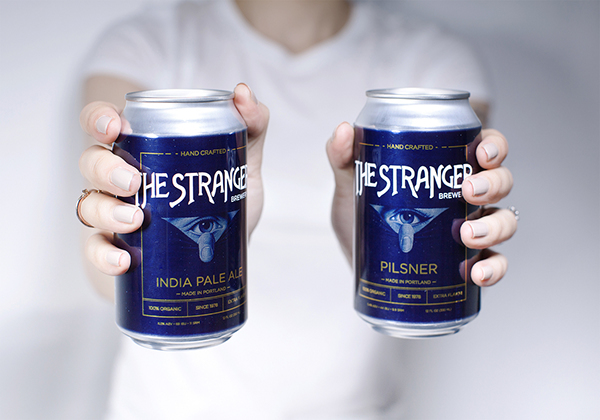 The assignment is to create a crafted beer brand based in Portland, Oregon. 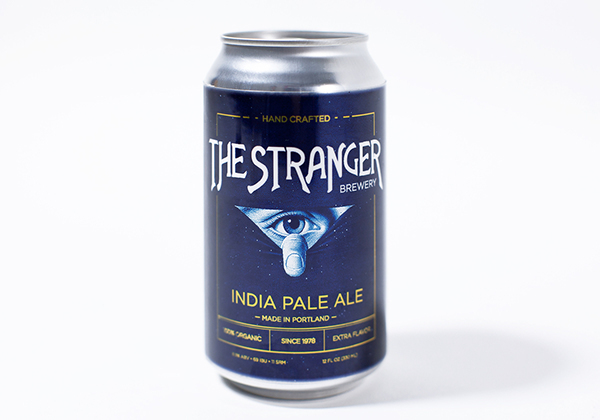 I named the beer THE STRANGER BREWERY, which I think suits well the mysterious atmosphere in Portland. 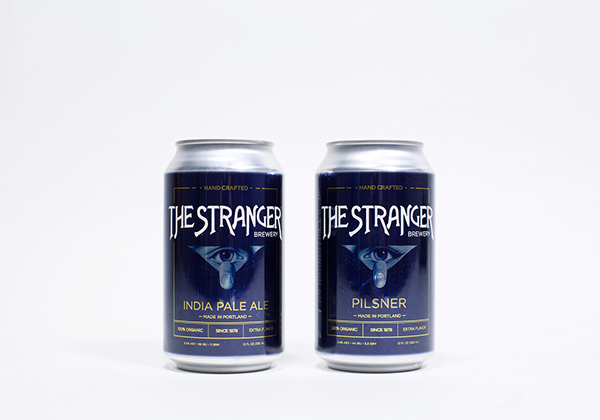 The can body is dark blue and working together with the "peeking through" image (created by artist John Holmes).